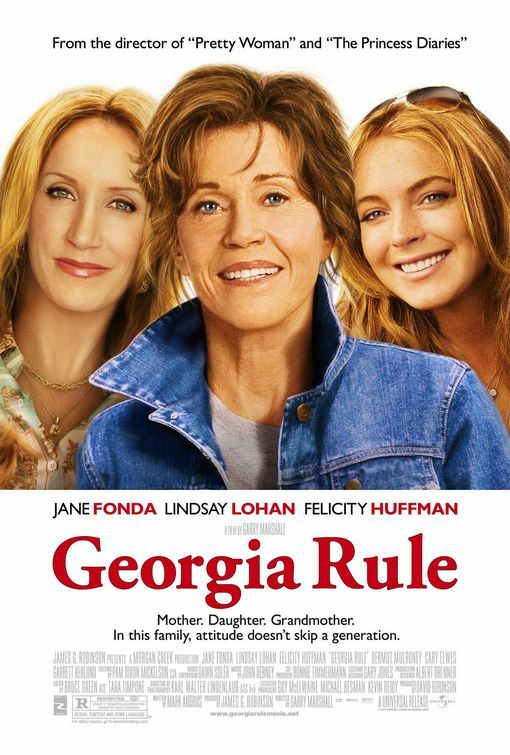 the canDIshhh tales: Georgia Rule, whaaaaaaaaat?! I was quite excited when I bought the DVD. I hate to admit it, but I am a FAN of Lindsay Lohan - I've loved her since I saw her in the remake of Parent Trap. In the end - I was more confused and I wanted answers! What happened afterward? Was there really a tape? How much money did they get? Was also very disappointed when I learned it was a Garry Marshall film - what a waste! But that's just me - I may have watched the movie on a bad day.. Hahahahaha! !